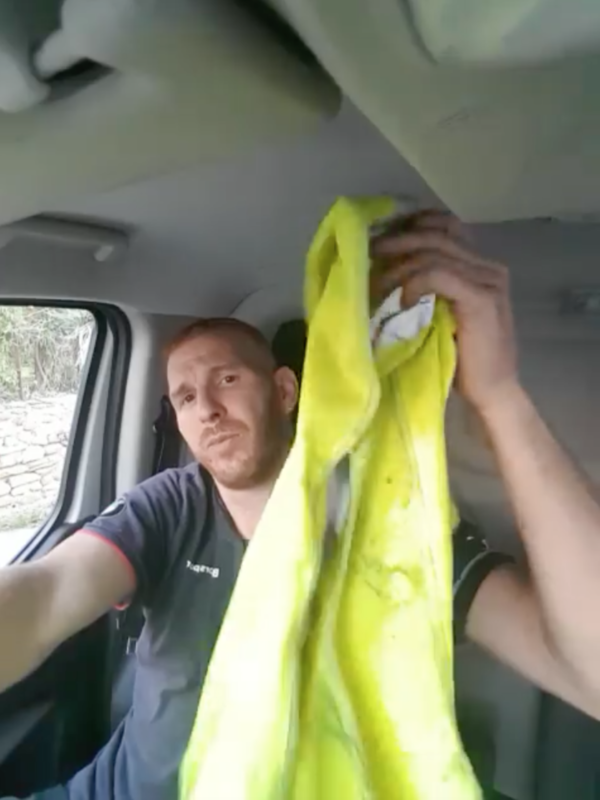 The Yellow Vests movement is what happens when you point Facebook's traffic hose at France's small towns. The question now is: How do you turn it off? “In Groups, people often interact around public content,” Adam Mosseri, the head of News Feed at the time, explained in a subsequent blog post. "Pages whose posts prompt conversations between friends will see less of an effect." "We have doubled down on our efforts to prevent the spread of false information on our platform and to educate people on how to identify and signal this type of content," a Facebook spokesperson told BuzzFeed News. "We also have robust partnerships with French fact-checking organizations to tackle misinformation by verifying information shared on our platform." Ludosky's now-viral Change.org petition that kickstarted the protests last month. This universe of wildly viral misinformation has made the Yellow Vests a prime target for bad actors. 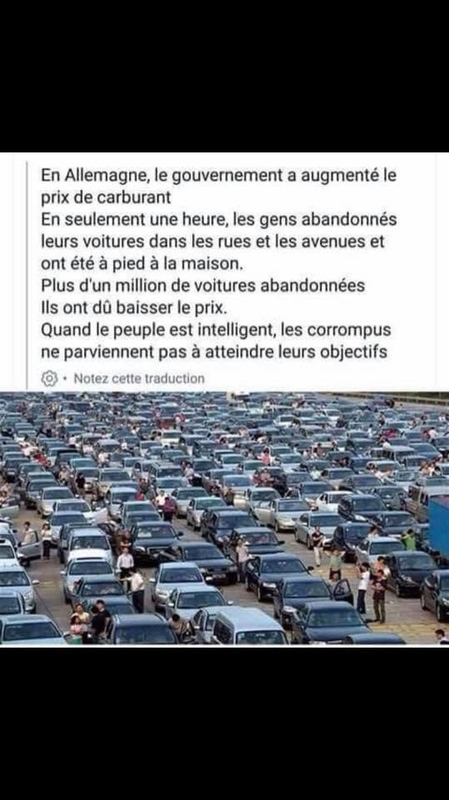 A large page that shares Yellow Vests content is Anonymous France, a Facebook page with 1.2 million likes. It shares videos and memes, as well as links to blogs that all belong to the same shady online fake news network, “Tu sais quoi?” ("What do you know?"). The biggest Yellow Jacket group is called “COMPTEUR OFFICIEL DE GILETS JAUNES" or “The Official Yellow Vests Counter." It currently has 1.7 million members according to its members page. It’s impossible to post in the group, though — all people do is add dozens of their friends at once. The page has spread through friend networks by appearing in the platform’s sidebar, suggesting more people to add.